It has been a while since our last significant communication. While it could be said that we have perhaps been a little too quiet, in fact a lot has happened, with far more either imminently transpiring or being readied. With the Brass release of Golem inching ever-closer, finally we will be emerging from “heads down” mode to communicate more publicly about our progress and our plans. In this post, I would like to tell you more about both where we are, and where we are headed for the next couple of months, as we travel jubilantly along the Road to Brass Golem. Golem’s core has made tremendous strides over the last months. Importantly, every day we come closer to an acceptably scalabe testnet. While much of it is not yet visible, we will soon switch to testnet GNT (tGNT) on Ropsten, which will allow testing transactions on Golem network in conditions as close to production environment as possible before switching to Ethereum mainnet. Good news to Apple fans: In short order, we will also have working macOS builds to compliment those already available on Linux and Windows. We apologize for the delay on these, we have certainly heard your requests loud and clear. Given the number of storage-oriented projects in the decentralization/peer-to-peer world, it may seem surprising that one of Golem’s remaining unsolved issues is the resource-sharing mechanism. Unfortunately, what works for storage does not necessarily work for efficient file transfer. We’ll offer a more detailed explanation of this in a separate blog post, but what is clear for us now is that this area still needs a lot of research. For example, while IPFS has truly brain-melting long-term potential, we are having some difficulty in getting it to play well with Golem’s model. Meanwhile, we are working on concurrent solutions, which is one of the reasons we have not scaled up testnet just yet: At present, we have not decided which will make it to release along with IPFS. Certainly this will be subject to heavy debate and testing, so if you are a testnet user, don’t be surprised if some data is lost in transfer over the next few weeks — you have been warned! In the December update, I have presented three new developers. In the last few weeks, Muhammed Tanrıkulu has also joined us as frontend developer. But we’re not done. Two more developers will join within the next few weeks, and two more will most likely join within next few months. We’ll make formal introductions in future updates. 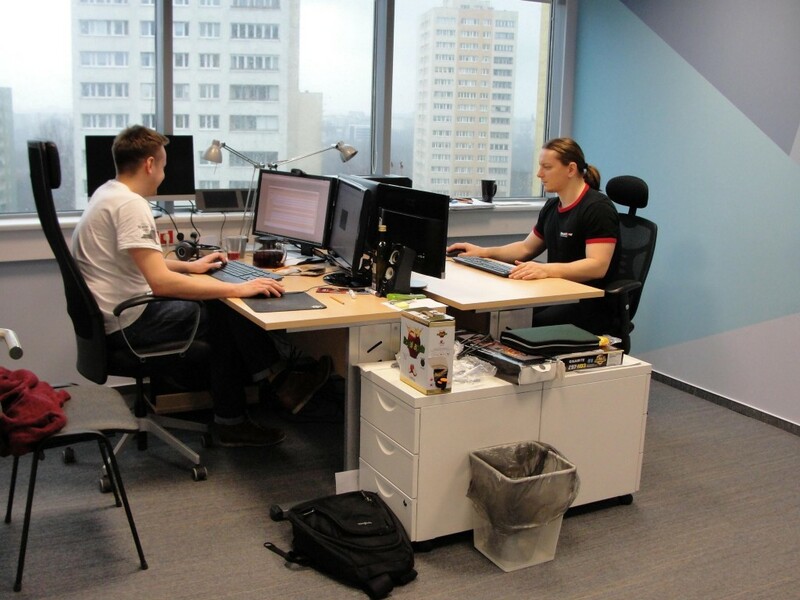 But fear not dear readers, for the new faces aren’t only staring at challenging code; we have also significantly strengthened the team responsible for improving the user experience of Golem, which will ultimately help us in bringing it to the masses. Matt Innes and his team are thinking about how to change the rather unbearable UI we have now into something invisible where appropriate, and beautiful where it isn’t. Stay tuned. And what good would the Road to Brass be if we did not also report a bit on the road beyond Brass? Some insights into our future have already been provided by Alex. We’re expecting both he and Pepesza to formalize their ideas in a form of a new whitepaper, defining protocol advancements to happen in medium-term Golem releases. Other ideas like microservices and Golem-in-the-wild (outside-of-sandbox environment) are being explored by Viggith. With so much going on recently in the space, just monitoring new concepts is a full-time job! Nevertheless, we believe that we will be able to add some value on different fronts, and will report back about that as we know more. Finally although it isn’t entirely R&D, we are exploring licensing and remunerating for proprietary software on Golem. While this is part of what we have previously defined as the transaction framework, we do need some real life examples (real software companies) to start with. If you are developing something that you think could benefit from Golem’s decentralized compute grid, please reach out! That said, over the last couple of weeks we have solved most of the critical technical issues. Once we clear some of the resource sharing hurdles, we will switch to tGNT on Ropsten and will be ready for scaling. I do not want to give a hard date for that just yet, but this absolutely should happen soon. In the original roadmap, we indicated that Brass should make it out the door within 6 months of the close of the crowdfunding. As always, promising a specific date in bleeding-edge technology is risky, but we are still working towards a Q2 2017 release, and — at least for now — my judgment is that we should be able to deliver. One closing note. During the next few months, Golem will begin to segregate its communication strategies, in order to target a few different groups (developers, requestors, providers). So if you happen to hear more about rendering on Golem, it does not mean that we have pivoted and simply want to be yet another rendering farm. 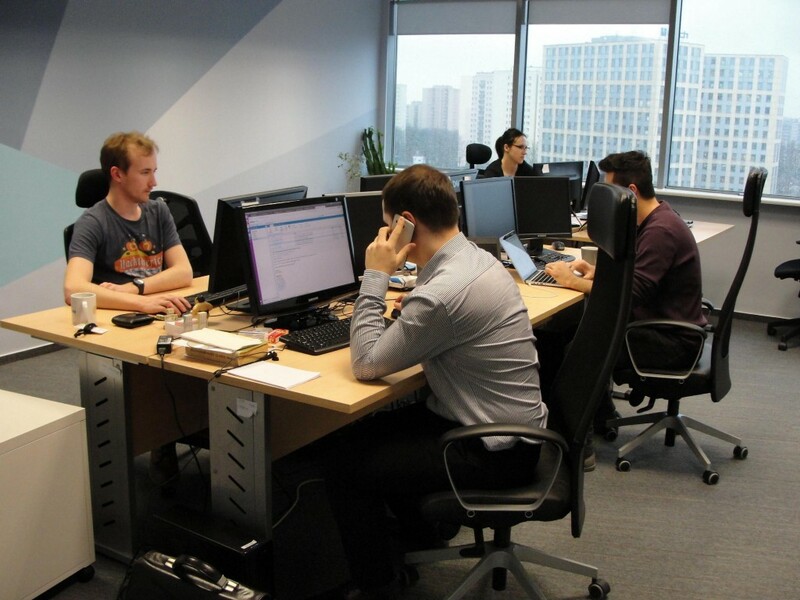 Rather it means that the process of onboarding first group of users has officially started. In closing, I want to again thank all of our supporters in the community. It is fairly unbelievable to me that we have come so far in such a short amount of time. We’re really looking forward to all that comes next. Golem and the Road to Brass was originally published in The Golem Project on Medium, where people are continuing the conversation by highlighting and responding to this story.